I have a CZ 452 UL. I understand from the literature that the 452 UL is designed to be used open sighted, with the long barrel and the European stock design. Trouble is, my eyes are not what they used to be, and I do have trouble shooting as accurately as I would like with open sights. And the UL is so darn accurate, I hate not being able to get the accuracy out of it. It's not a 10/22, that can just be banged away with and hit the target based on the amount of lead going down range. 1.) 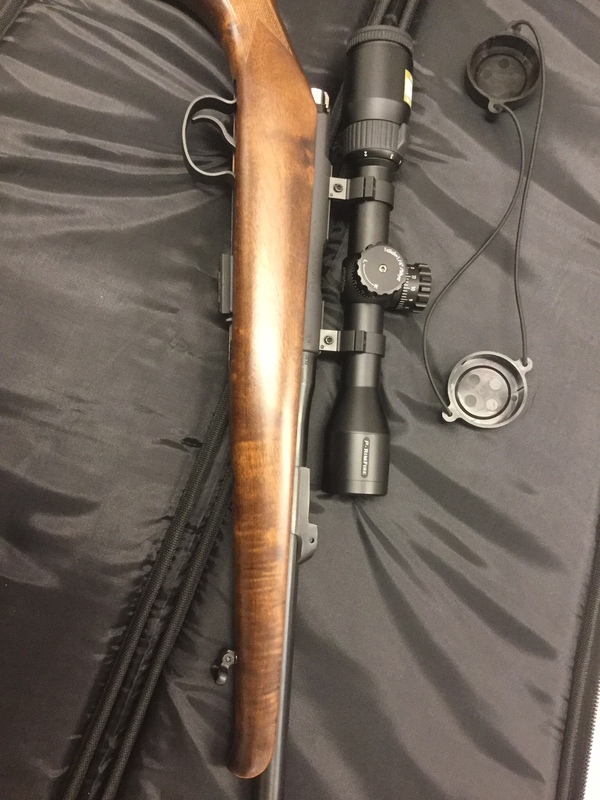 Have any of you scoped a 452 UL? 3.) How is the cheek weld, eye relief, etc. with the European stock design? 4.) Any modifications required to the bolt handle? 5.) What were your results? Were/are you happy with the setup, accuracy, comfort, etc.? 6.) Does the long barrel give any accuracy advantage when scoped, or is the only advantage the sight radius? 7.) Is a shorter, heavier barrel just as accurate as a longer barrel? 8.) I have read the long barrel actually reduces the projectile velocity because all of the powder in a 22lr case hase been burned before the projectile leaves the barrel, and then friction slows the projectile somewhat. Does this affect accuracy at all? 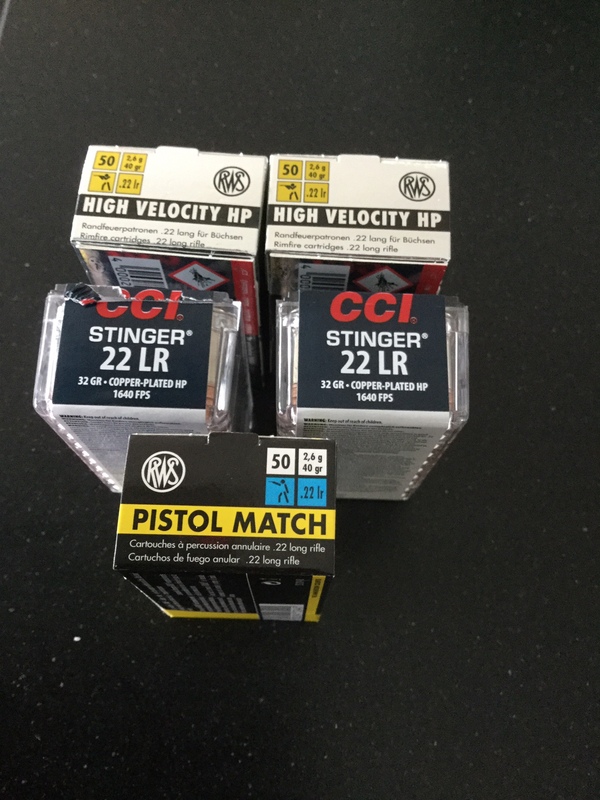 My reason for asking these questions is, I am debating selling the 452 UL and picking up a 457 (Varmint, maybe, with the haevy barrel) and putting a scope on it. But I really do like the UL, so I am looking for input in order to make a decision. I think you should keep the 452, which I prefer over the 455/457 with ‘screwed on’ barrel ... but that’s just me. After all, you children / grandchildren will thank you some day in the future for keeping the 452. 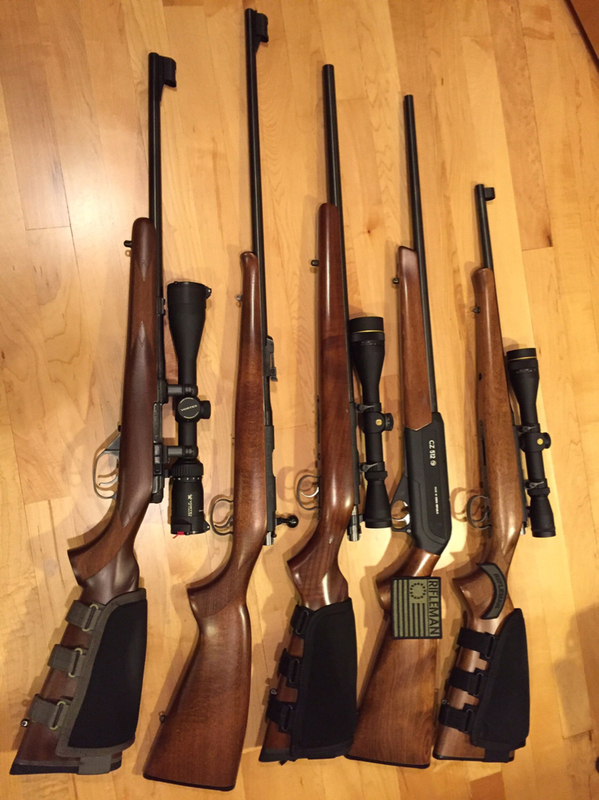 My eyes are old too, I scope every rifles I have. For those CZ models that have a rear sight, it will either limit the length of your scope, or, require higher scope rings to clear the sight ... how high the rings you need depends on the size of the Objective. I do not have UL but do have a Trainer, have played with different options, as well as scope+rings combination. I have tried removing the rear site to accommodate a 44mm objectives (it was a 18x Mueller scope, IIRC), and I have tried a shorter / smaller scope (a Leupold 3-9x 33mm EFR) with the rear sight in place. If for paper punching / bench shooting for accuracy, you would want some higher power scope , like 16x or 18x .. or even more. For plinking/ hunting .. folks tend to stay within 2-7 or 3-9 ,,, and anything in between. As always, our budget will limit what we end up with. Personally I think the new Leupold Freedom series has very value.. glass is better than the old VX-2 series. 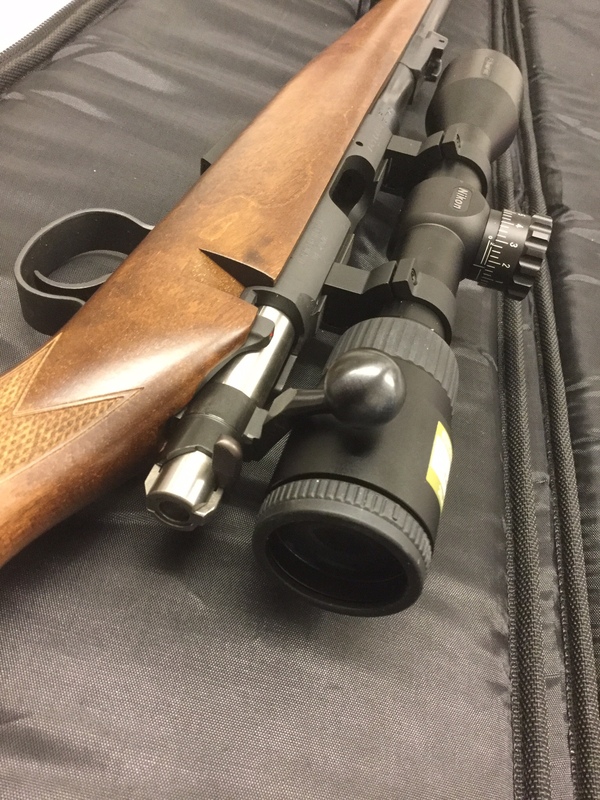 I also find that Weaver Grand Slam series has very good optics, Natchez.com has Weaver scopes on sales from time to time, be sure to check them out, sometimes their sales price is better than buying a used one. On cheek weld, I use stock packs, I like those from Eagle Industries. I can put additional foam underneath it as well. Triad Tactical stock packs come with additional inserts. You are correct on barrel length, longer barrel tends to help velocity... people tends to believe that for 22LR, ‘optimal’ lengths is within 16” - 18” (IIRC), the shorter the more rigid, the less harmonic effect. But then... CZ 452 American and FS is 22” but they are (mostly) known to be more accurate. 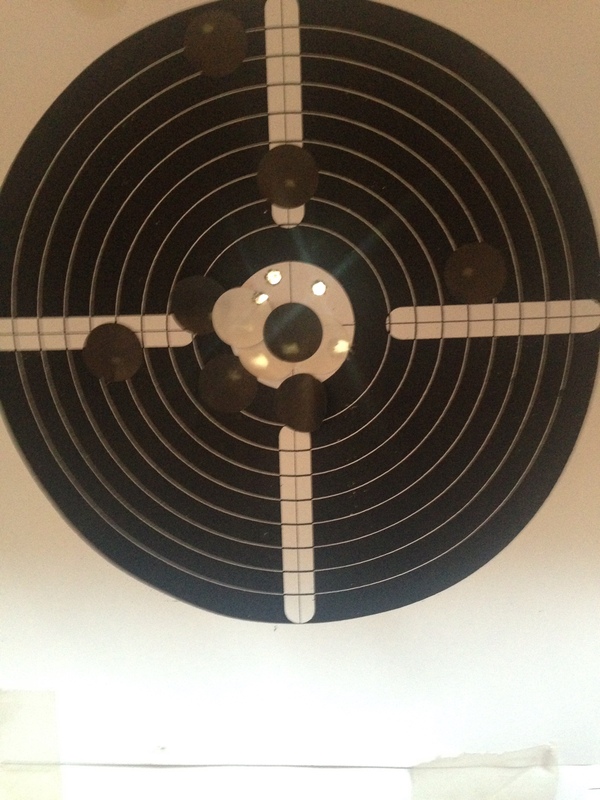 Accuracy varies from rifle to rifle, and also depends on the right dose of ammo. Any chance a peep sight would work for you? Williams has aluminum peeps for air guns with 11mm dovetails for under 40 dollars if you shop around. +1 on what Wagon posted. Had a UL for a little while but realized I to suffer from CSS, Can't See Sights, and added scopes and stock packs to the UL and Trainer. Never got use to the long barrel. Just seemed like too much of a good thing. I don't shoot good enough to notice any accuracy difference with barrel lengths. Other factors like the trigger, scope, ammo or stock have a larger impact. You might consider trading it for another model 452 (I am also a fan of the original) ULs always seem to be in demand. I have one in left hand and will never sell it. The reason is that the production process is way more traditional compared to the 455/457. In my case I went for a medium height set of rings and the decision for that was the bolt clearance. Used a nikon BDC scope and due to length of the tube I removed the iron sights and left the base. Shoots MOA groups at 100 meters any day any ammo. This is a link to a forum that covers in extreme detail all scope / rings questions on CZ rimfire rifles. MOA (100 m) Including Remington Cyclone and Thunderbolt? you gotta be the one unbelievable luckiest 452 owner!!!! Or... do you actually mean “any ammo in your collection” ? Mind to share what are those? 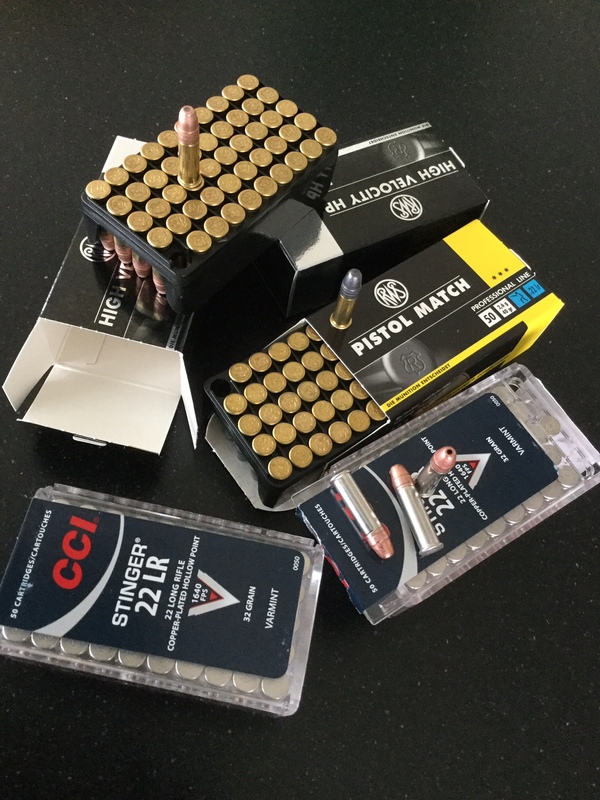 I live in Switzerland and shoot mostly ammo that is available in this part of the world. I shoot the pistol match for 50 meters and the other for 100 meters. 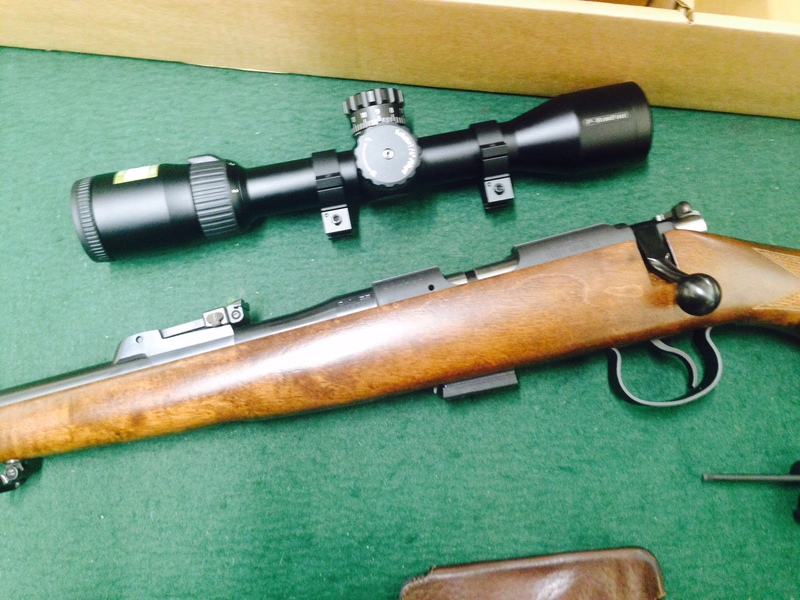 It always needs some adjustment of the scope to match each ammo but once it’s done the rifle is consistent. The target shown was with the RWS high velocity at 100 meters. Not just the skills + equipment that matters, the batch to batch / round to round consistency of the ammo has big influence if the gun can shoot MOA ‘any day’ with ‘any ammo’. Here in the US we have al cheap I that shoots craps even at 25 yds “any day”, they are like “MOA at 25 yds”. LOL. Just want to help OP to set appropriate expectation..
You are doing the right thing asking me to clarify. There was some exaggeration using “any” but at the same time with the ammunition shown and few others that I do not stock I had similar results without difficulty after zeroing the reticle. And I am not an expert.